Give yourself a break - order a Zeel Massage in your own Monterey Park home today. A massage therapist will come to your Monterey Park home, hotel, or office in as little as an hour, or schedule in advance. Relax and recuperate with a spa-quality massage in the comfort of your Monterey Park home. There are over 9,000 massage therapists in the Zeel network nationwide. Here are a few that are available for in-home massages in Monterey Park. Anna is a health and fitness devotee and a certified massage therapist with over 5 years of experience practicing massage. 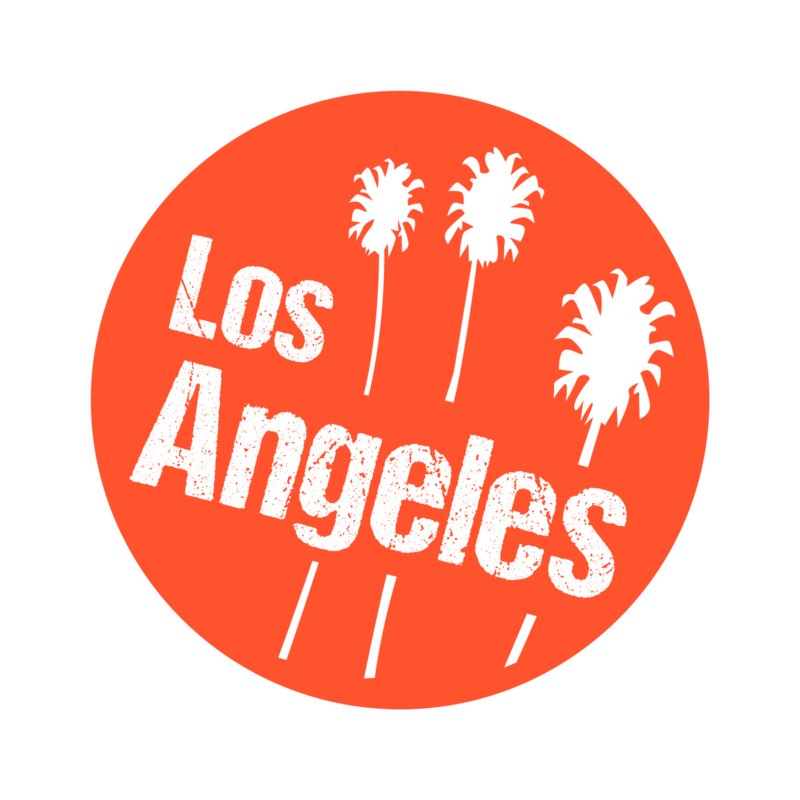 Since graduating from the Institute of Psycho-Structural Balancing, she has worked in several high-end spas and fitness centers throughout Los Angeles. 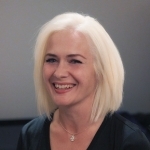 Anna specializes in Swedish, deep tissue, sports massage, and trigger point therapy. She uses a combination of these massage modalities to provide a deeply soothing, refreshing massage to her clients. Licensed massage therapist Tiffany has been practicing since 2014, after graduating from the Southern California Health Institute. Since then, Tiffany has worked at a number of chair events, including the Roll and Stroll event at Universal Studios. Tiffany has extensive experience blending various massage modalities to create a custom session. Specializing in therapeutic massage, Tiffany is skilled in a number of medical massage modalities, including Myofascial Release, and Trigger Point therapy. She is also well-versed in Swedish, Deep Tissue, and Prenatal massage. 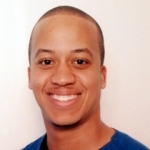 Licensed massage therapist Ron is a graduate of Southern California Health Institute who specializes in medical massage. After graduating, Ron went on to work at West LA Physical Medicine as a rehabilitation assistant. Specializing in Russian Sports Massage, Ronald offers many massage modalities including: Swedish, Deep Tissue, Lymphatic Drainage, Prenatal, Pre/Post Sports massage, trigger point therapy, cranial sacral massage, and active release therapy. This city just got a little more luxurious, now that Zeel is delivering massages to Monterey Park, CA. A vibrant city with a rich history, Monterey Park is located in the western part of San Gabriel Valley, teeming with natural beauty and an abundance of natural parks. Monterey Park and the Garvey Ranch Observatory draw huge crowds, as do Pfeiffer Big Sur State Park, Pinnacles National Park, and Point Lobos State Reserve, where you can bike, hike, surf, and camp, among other things. The area is perfect for scenic driving, beaching, and golfing – you can play like the pros at Monterey’s own Pebble Beach Golf Links! There’s an endless list of things to do, and that now includes a great Monterey Park massage too, courtesy of Zeel. 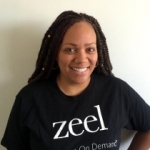 With Zeel, you can get the best massage Monterey Park has to offer, wherever and whenever you want it! California at its finest, Monterey Park is now made all the better by on-demand massage service Zeel. Zeel provides a massage unlike any other, because it is entirely based around YOUR schedule! You set the time and place, and Zeel will send a professional massage therapist in Monterey Park to give you an unbeatable massage. So, next time you want a spa quality massage in Monterey Park without the hassle of having to travel and trek, look no further – it’s just a tap of the Zeel app away! Zeel provides Swedish massage, deep tissue massage, prenatal massage, sports massage, couples massage, and chair massage in Monterey Park.